Do You Abandon Your Book? Even though my book got picked up by a traditional publisher, it doesn’t mean I don’t have to spread the word and do some marketing of my own. This is tough for I am by all accounts a shy person. Times are tough for books. They are competing with ebooks, tablets and people giving away their books for free for reviews. 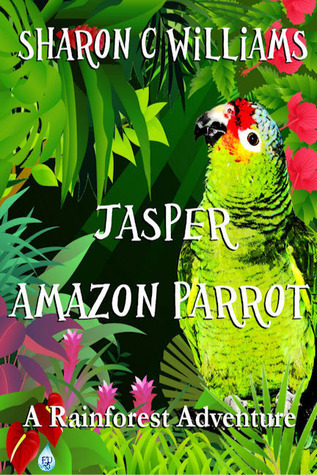 So a year before I started actively submitting “Jasper, Amazon Parrot:A Rainforest Adventure” I hit the social media scene. I am on a few others but these are the big ones. I started to network, meeting various people in various stages of their book. Along the way I met some awesome friends. I came across people who helped me in so many different ways. 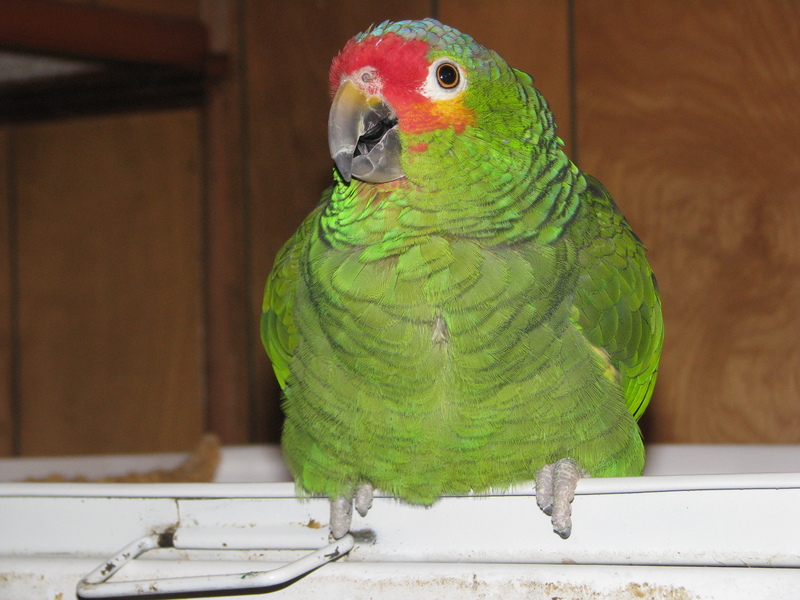 Ami who worked on my query letter that got my book into a few editor’s hands. I met my editor, Nancy, who is just amazing with her talents. I have met writers who have helped me with questions and problems when it came to social media. This is a market every author, whether self published or traditional, needs to tap into. It is pure gold for the taking, you just have to reach for it. And by the way, it is how I met my publisher. It is time-consuming when you first start. This was the main reason a year prior to submitting I became pro active with my book and the means to promote it. It has been a few years since then and now my social media format just need checking on now and then. Being shy won’t cut it in this market. You have to take a deep breath and step forward. Your book needs you to be there for it. It can’t do it alone. And why should it? It has been with you for so long why abandon it now? I die a little on the inside when we lost the internet for this that or another. 🙂 I so understand. Hehe, I know, right? That’s just messed up when it doesn’t connect. Oh gosh I am evil when it does that. When our power goes due to a,b or c I am equally not happy.